So pretty, right? 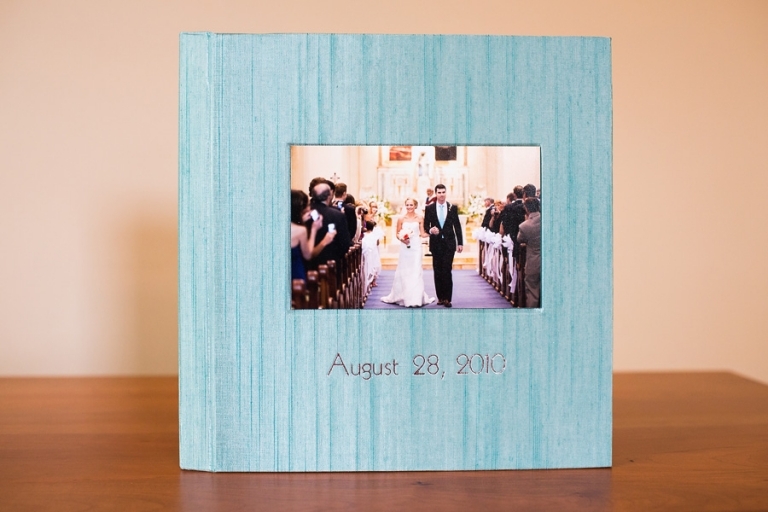 The Japanese Book Cloth is available in eleven colors and has a silk-like feel. Imprinting looks lovely in any of the inks available. 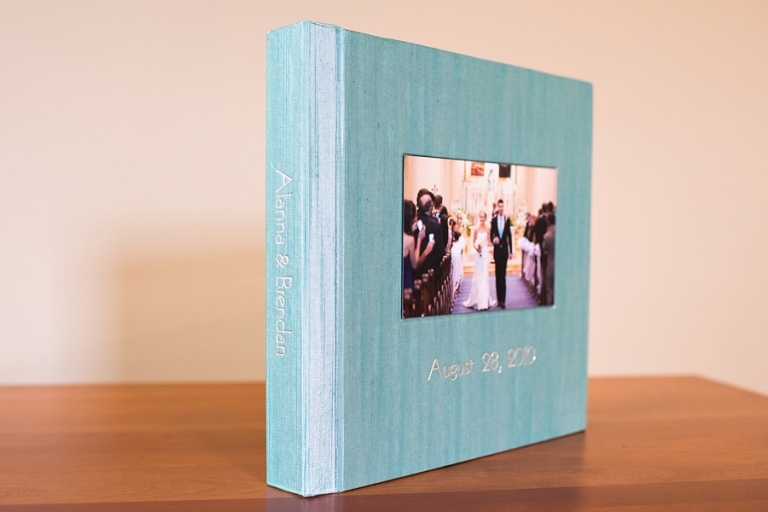 Contact me for details if you still want/need to order a wedding album!